Harare - A book on Lazarus Takawira's sculptures will be launched on June 13 in the Czech Republic at Emil Julis and Antiquariat Fabio, a private gallery in Northern Bohemia. 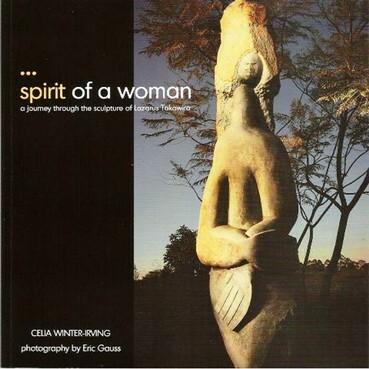 Titled "The Spirit of Woman: A Journey through the Sculptures of Lazarus Takawira" and published by Dr. Marie Imbrova, former Chargé d´Affaires of the Czech Republic to Zimbabwe, the book was written by prominent art writer Celia Winter-Irving. The front-page of the book "Spirit of a Woman"